Lingiardi V. & McWilliams N. (2015). The Psychodynamic Diagnostic Manual – 2nd edition. 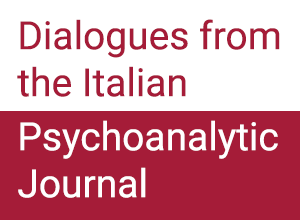 Wolrd Psychiatry, vol 14, Issue 2: 237-239, June 2015. Lingiardi V. & McWilliams N. (2015). The Psychodynamic Diagnostic Manual – 2nd edition (PDM-2). Wolrd Psychiatry, vol 14, Issue 2: 237-239, June 2015. For decades many clinicians, especially psychodynamic and humanistic therapists, have resisted thinking about their patients in terms of categorical diagnoses. 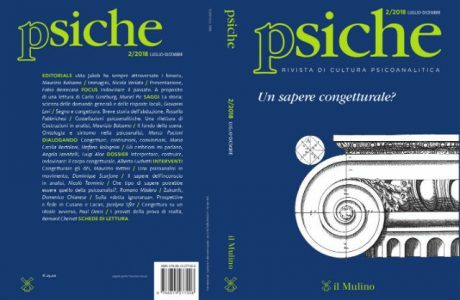 In the current era, they find themselves having to choose between reluctantly “accepting” the DSM diagnostic labels, “denying” them, or developing alternatives more consistent with the dimensional, inferential, contextual, biopsychosocial diagnostic formulations characteristic of psychoanalytic and humanistic approaches. 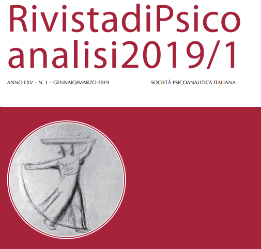 The Psychodynamic Diagnostic Manual (PDM) reflects an effort to articulate a psychodynamically oriented diagnosis that bridges the gap between clinical complexity and the need for empirical and methodological validity.